This week, we're excited to welcome Yasmin Khan to SALT + SPINE, the podcast on stories behind cookbooks. 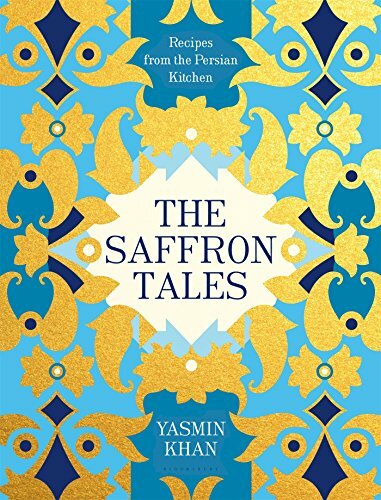 Yasmin is the author of two cookbooks: The Saffron Tales: Recipes from the Persian Kitchen and Zaitoun: Recipes and Stories from the Palestinian Kitchen. 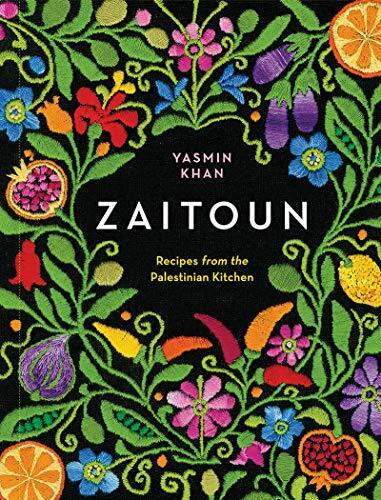 This week, we sat down with Yasmin to talk discuss her cookbooks, traveling through Israel and the West Bank to chronicle Palestinian cuisine, and her love of pomegranates. Plus, as always we check in with Celia Sack at Omnivore Books in San Francisco. What I'd love to see is one day—hopefully not too long in the future—for us to be able to look at Middle Eastern food in the same way that we look at European food. We would never lump all of European food together, because we know that Spanish food is different to French food which is different to Italian food—and we'd celebrate all their differences. And the Middle East is the same, you know, there are so many nuances even between this very small geographical region—different ingredients, different cooking styles. It's a whole rich treasure trove that's just waiting to be explored.